Because No Great Love Story Started with Orange Juice. Windy Scottish weather, loads and load laughter, fantastic people with great Australian tan and many blue shirt and suits. 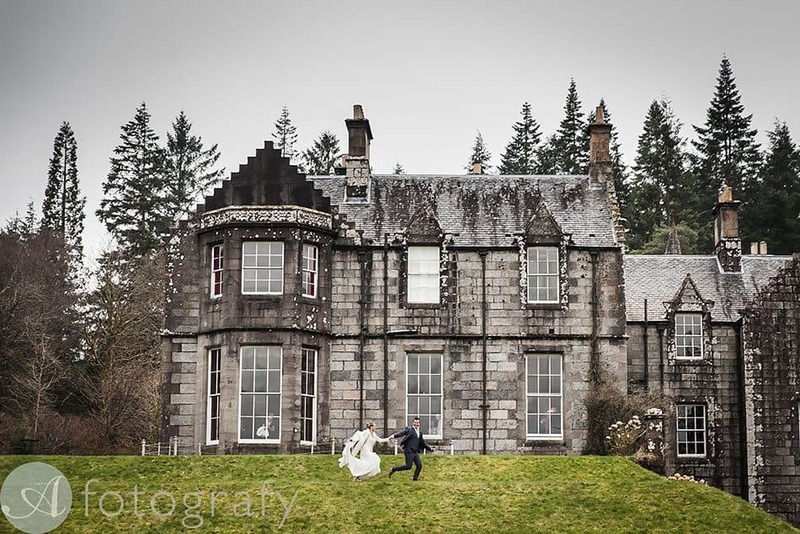 This is how I would describe my recent wedding at awesome Ardanaiseig hotel. I love coming back here. This is venue is paradise not only for wedding couples, but also for wedding photographers. It has sooo much potential to create amazing artwork. Planning wedding from Australia was not exactly easy, plus their little baby Leo arrived too. My hat off to them as I can just imagine how it is to organise a wedding with lack of sleep. Saying that everything was perfectly done and everyone managed to make it for the wedding. Probably your attention was caught by headline of this wedding. It directly relates to Stuart and Sarah’s story :) It was also used a sign at the bar, perfect touch. Loved their little signs around the venue. There were few highlights which really stayed with me. – Garter. You know how crazy I am about bridal details. Loved that little flower detail. 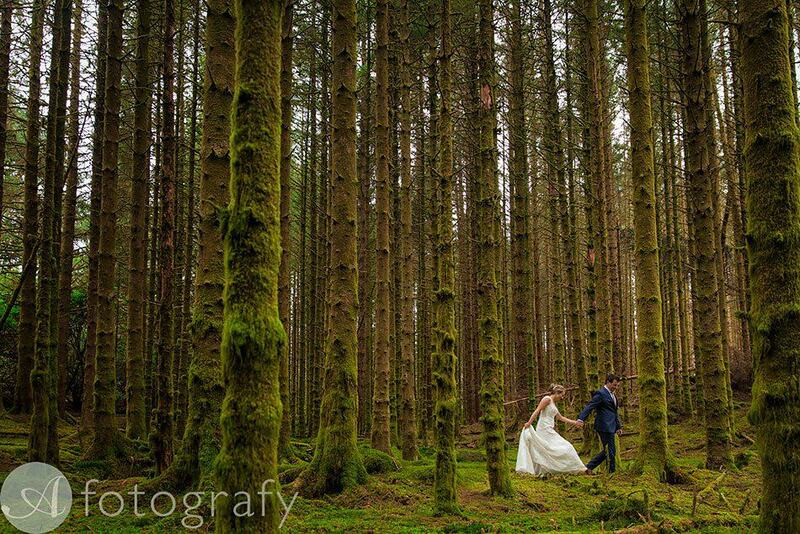 – Weather on wedding day was wild, but we still braved and got some shots outside. Was very windy there, plus rain too. – It was awesome to see their wedding band Jets again. Lots of crazy moves on dance floor. See images. – Despite whole crazy wind outside, we had fireworks too. That last blast was amazing and feeling that whole fireball will just come down on us. I even didn’t have wide enough lens to fit all of that in. The magic of after wedding photography. Yes if I travel up North for wedding, I do stay overnight and love the fact that I can do more wedding photos after actual wedding. We get to dress up again and head out to create more beautiful artwork. There is no need for make up and hair done, but if you wish you could. These images are more distant and are about creating more scenery images. You will see nice selection after fireworks images. Fantastic day and after wedding day with great bunch of people. Thank you guys for allowing me to be part of your big day. Thank you to my trusty second photographer Kirsty too. Thanks for coming that long way to help me.